Migraines cause severe pain that seems to come at the worst times when you are already most stressed. They bring debilitating pain, dizziness, sensitivity to light and sound, and sometimes nausea. Managing these symptoms often seems like the only way to deal with migraines when they strike, but there is good news. Chiropractic care at Fulmore Chiropractic can help people suffering from migraines by reducing the frequency and severity of the problem, freeing you to spend more time living life and less time stuck in bed. Estimates show that migraines impact over 25 million people every year in the United States. Women are more likely to have migraines than men, and research suggests a genetic component. Most people experience their first migraine prior to age 30. Migraines often begin in the neck and may be accompanied by a tension headache, a feeling of tightness in the neck and the temple area. They are often caused by a subluxation, or small misalignment, in the spine. This misalignment of the vertebrae contributes to muscle and nerve irritation and inflammation. Proper chiropractic care corrects the misalignment by putting your vertebrae back where they belong, resulting in a decrease in irritation, pain, stiffness, and soreness. Many people experience near immediate headache improvement after a spinal adjustment and the results are generally longer-lasting with fewer side effects than using headache medication typically prescribed for migraines. Regular chiropractic care also helps to reduce the frequency of migraine headaches in addition to reducing the severity. Poor posture can contribute to migraine problems because sitting hunched over a computer, phone, or tablet all day puts heavy strain on the muscles in your back and neck. This makes you more likely to get a subluxation and, therefore, more likely to experience migraines. Routine chiropractic care at Fulmore Chiropractic can correct subluxations before they contribute to further problems. Your chiropractor can also provide you with information about lifestyle changes you can make that might reduce your migraine symptoms. Certain kinds of food, lack of exercise, and other poor habits can act as triggers for migraines and increase the likelihood of experiencing a severe headache. 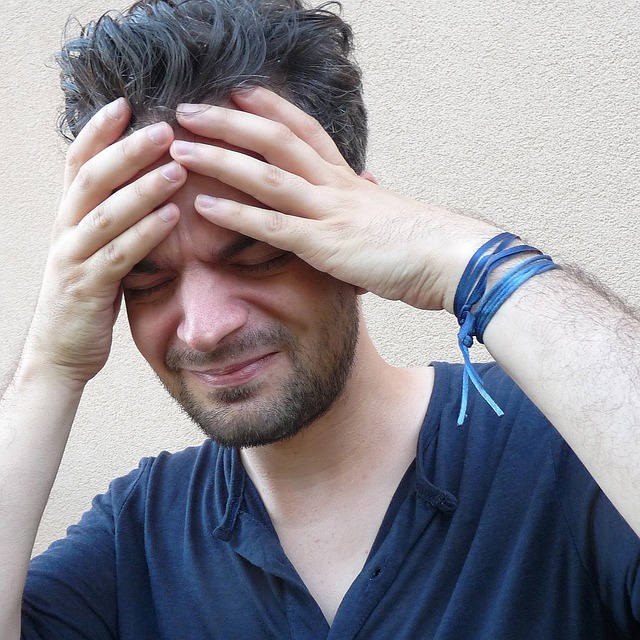 Stress, depression, and anxiety are some of the common triggers for these types of headaches. Migraines can also indicate a more serious health condition, so it is always important to seek professional help. Talk to your chiropractor if you experience frequent migraines, and they can offer suggestions for changing your lifestyle in a manner designed to improve your overall health and reduce migraine symptoms. If you suffer from migraines and are looking for Orlando chiropractic care, make an appointment with us today. Our skilled chiropractors are committed to providing you the best care possible to assist you in overcoming your migraines. Proper chiropractic care can reduce the severity and frequency of migraine headaches, allowing you to live your life to the fullest. 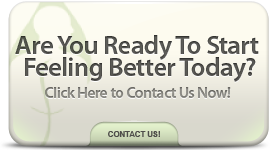 When you need the best chiropractor in Orlando, contact our office to schedule an appointment.